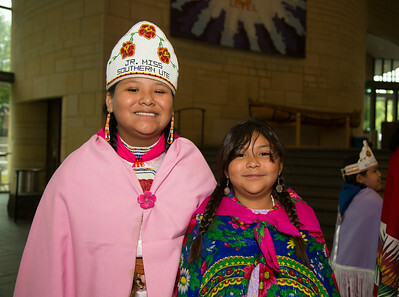 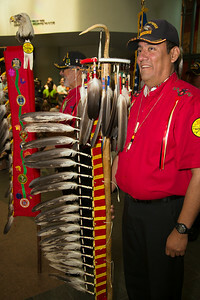 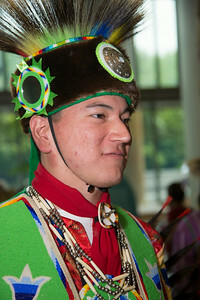 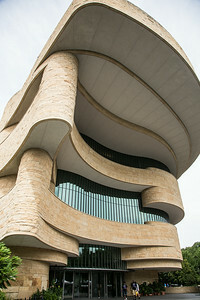 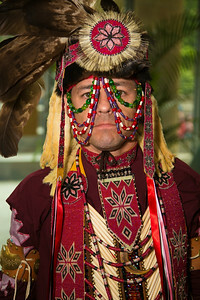 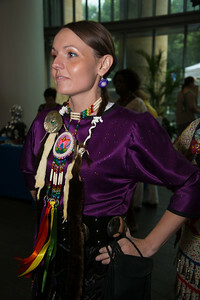 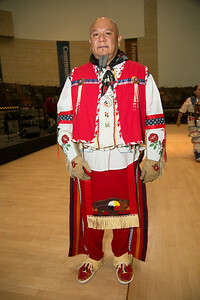 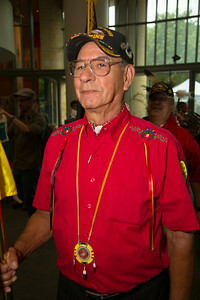 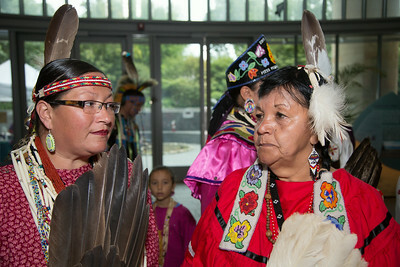 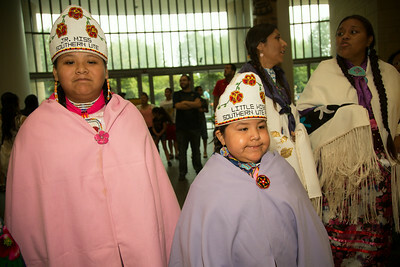 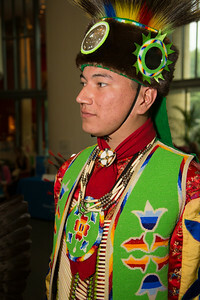 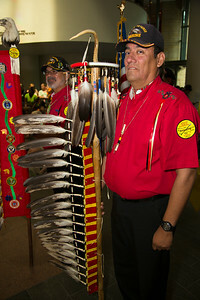 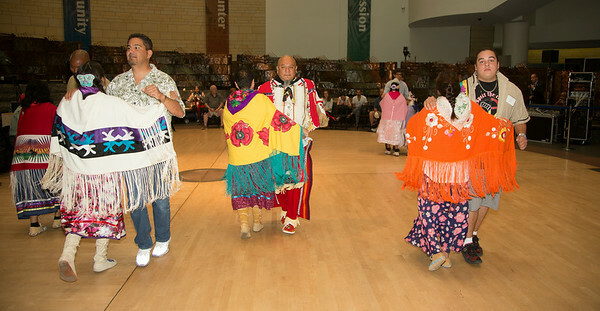 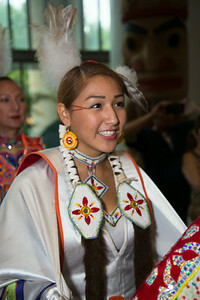 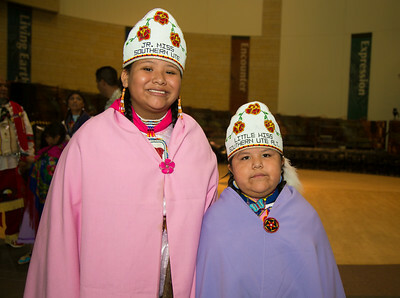 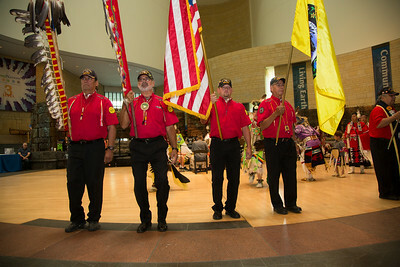 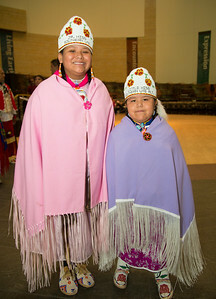 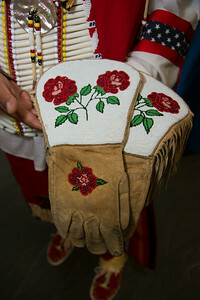 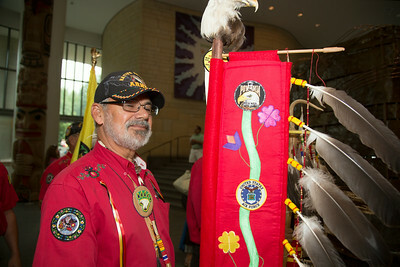 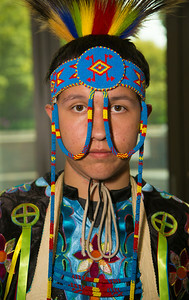 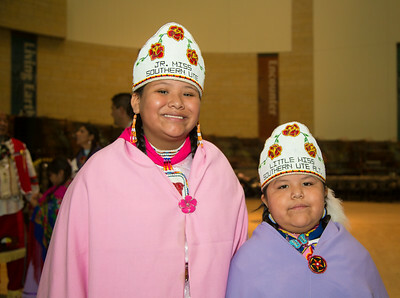 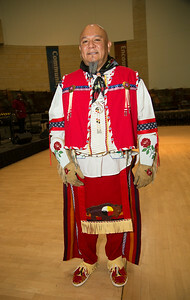 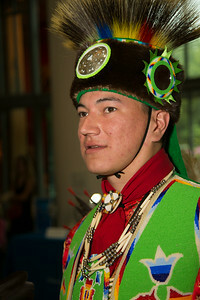 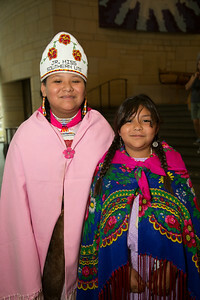 Celebrate indigenous contributions to environmental sustainability, knowledge and traditions at the Smithsonian’s National Museum of the American Indian’s third annual Living Earth Festival Friday, July 18, through Sunday, July 20 2014. 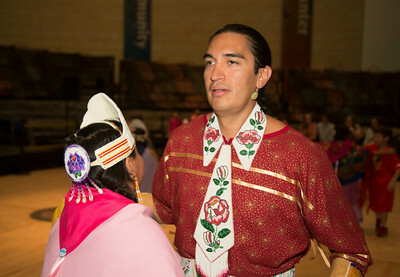 Oneida chef Arlie Doxtator competed in an Iron Chef-style competition against Oaxacan chef Neftali Duran in preparing two appetizers, entrees and desserts that incorporate cranberries, a fruit indigenous to North America. 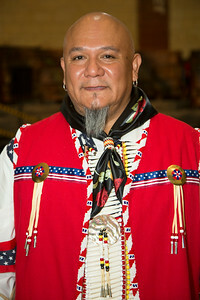 Three local chefs served as judges. 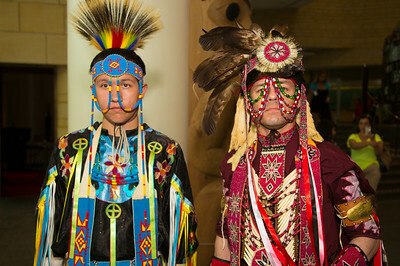 Chef Sue McWilliams, Culinary instructor at Paint Branch High School Culinary Arts Program; Chef Brian Patterson, instructor, L’Academie de Cuisine; and Chef Pedro Matamoros from The Golden Flame Restaurant, Silver Spring, MD. 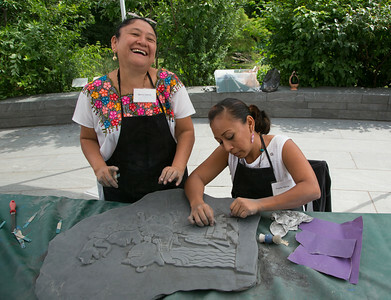 Maria Garcia and Paulita Garcia carve a Mayan Symbol.